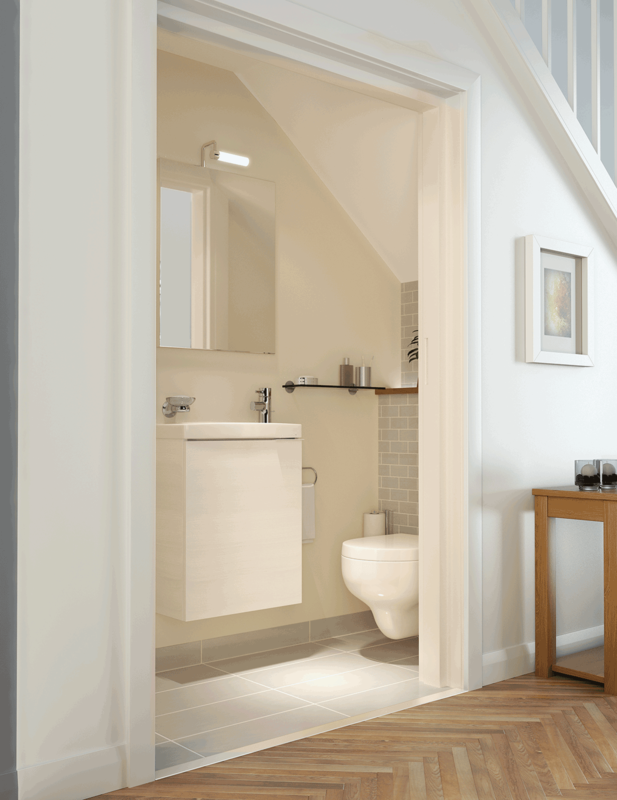 Surprise your visitors with a suite of style and elegance. 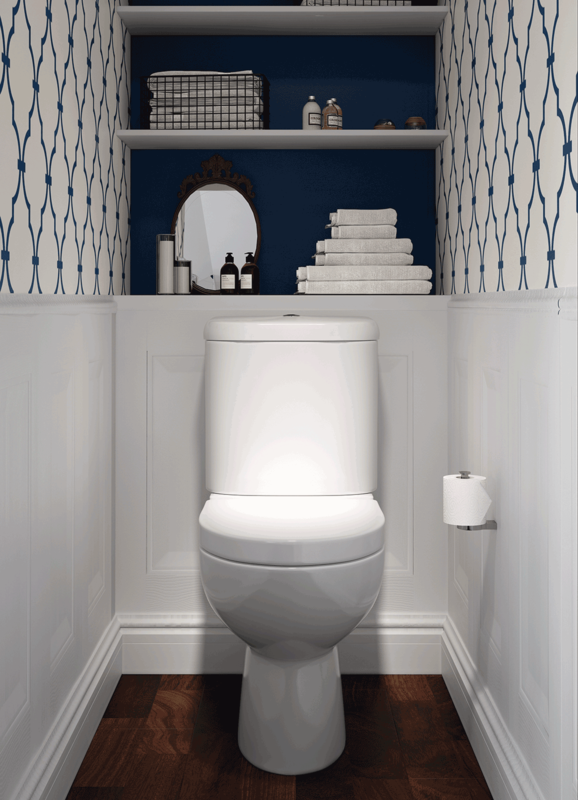 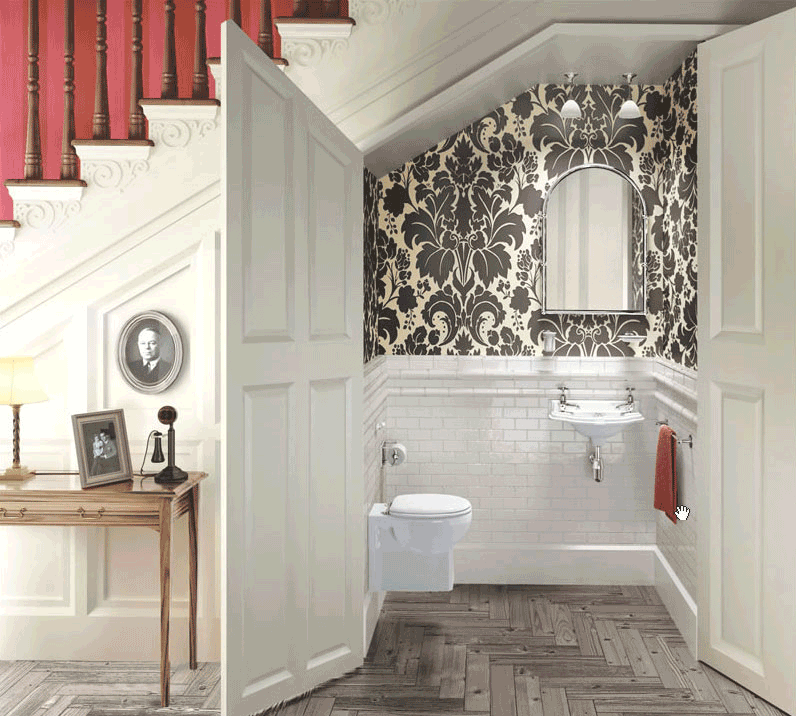 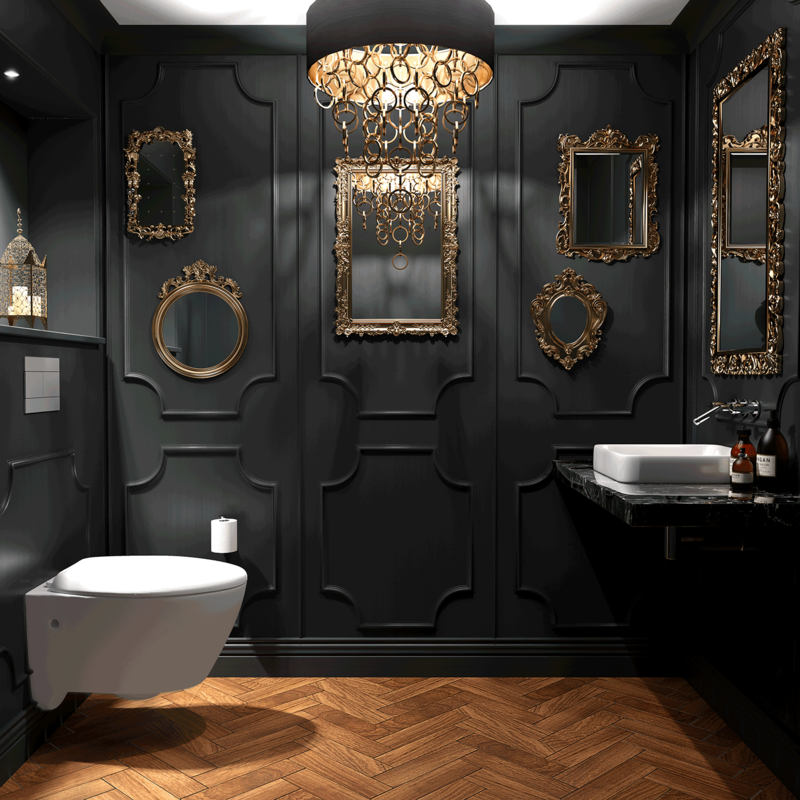 A cloakroom suite is perfect for making a big impression in a small space. 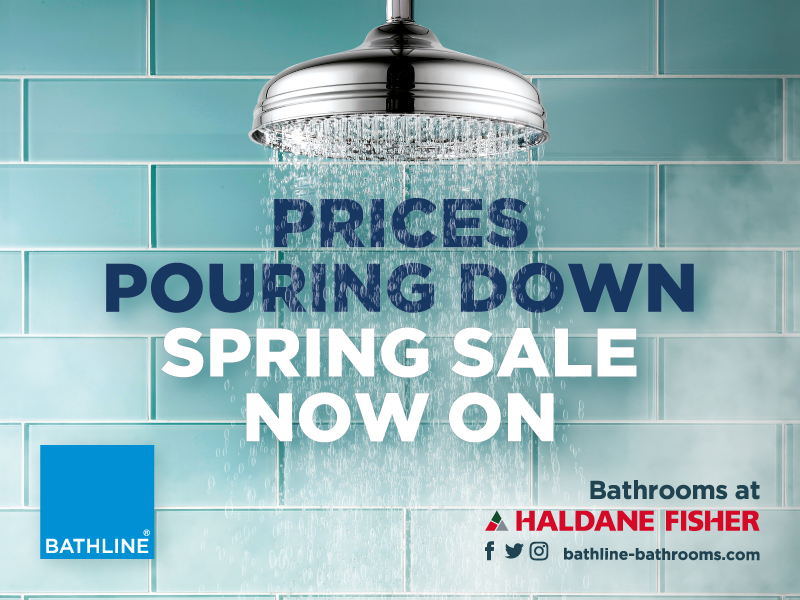 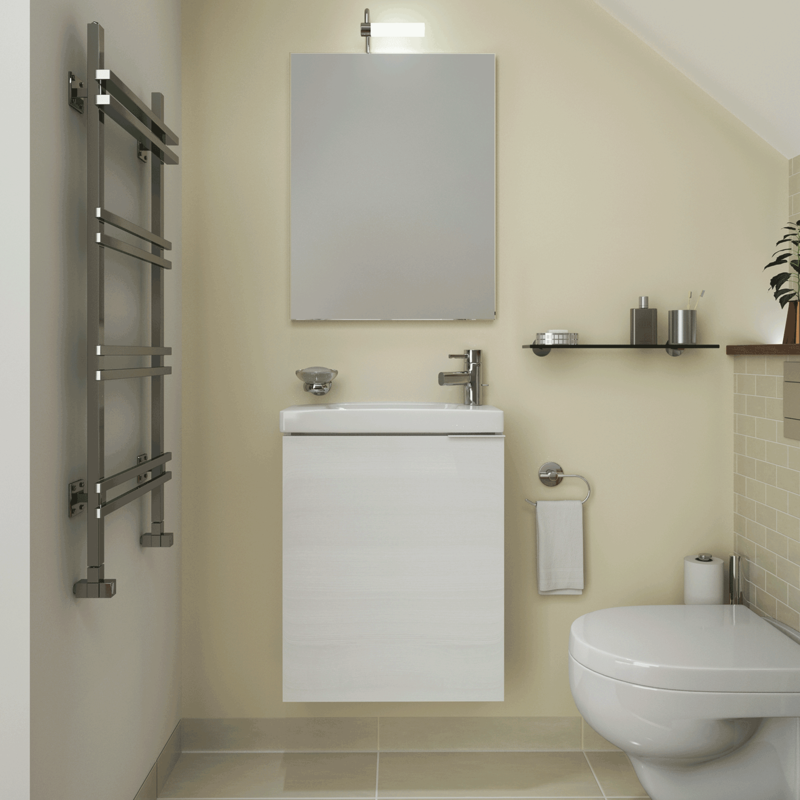 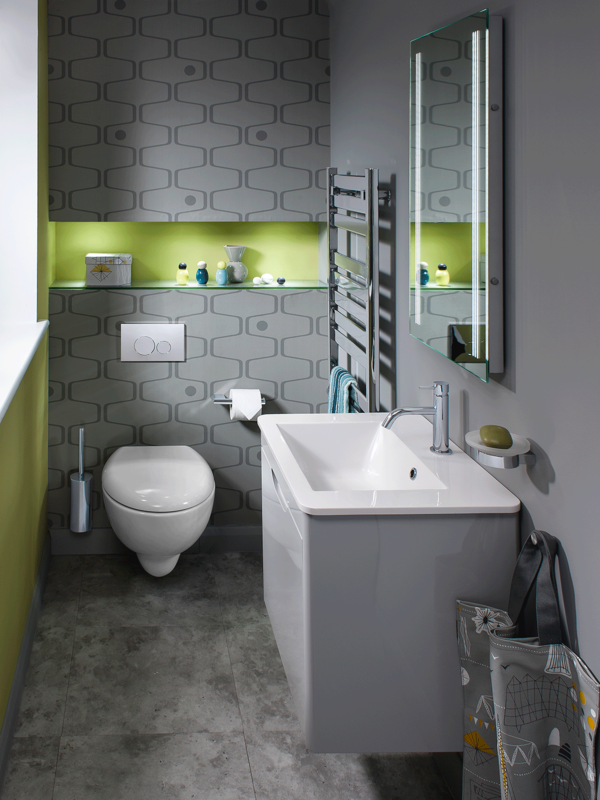 At BATHLINE we have everything you need to create stylish solutions to space saving with a variety of mini suites, turning any compact room into a truly on-trend and functional space. 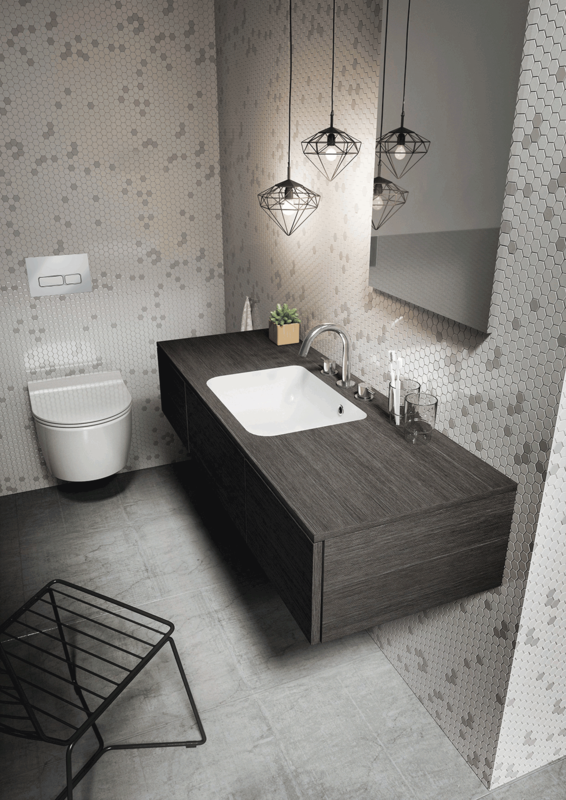 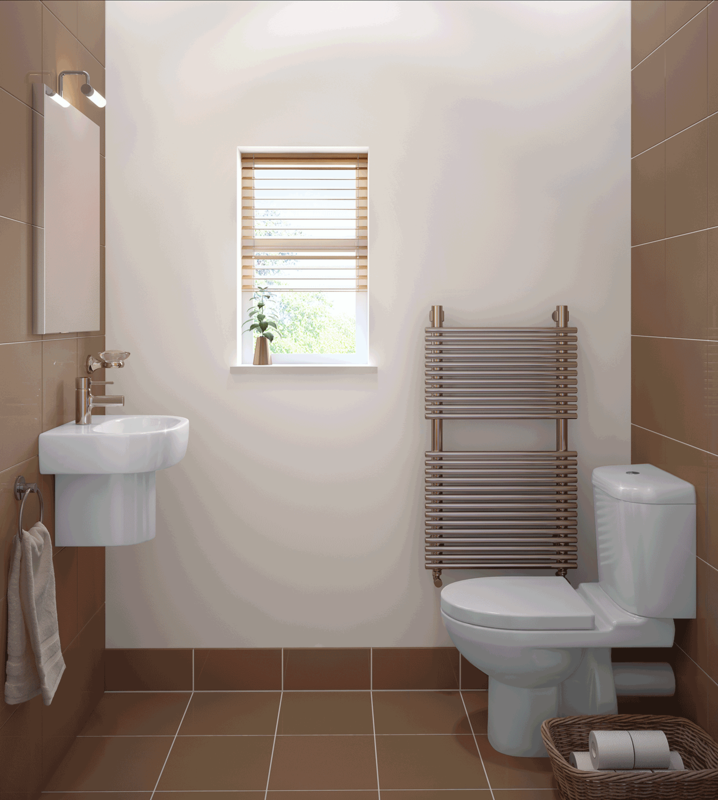 BATHLINE's cloakroom bathroom suite combinations are pieced together to perfectly complement small bathroom suites. 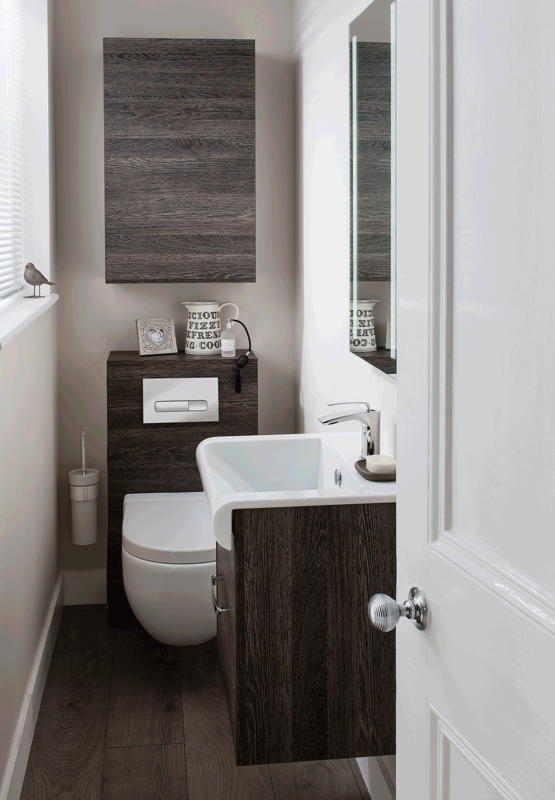 Choose from traditional and contemporary styled space saving suites to suit your style and character.